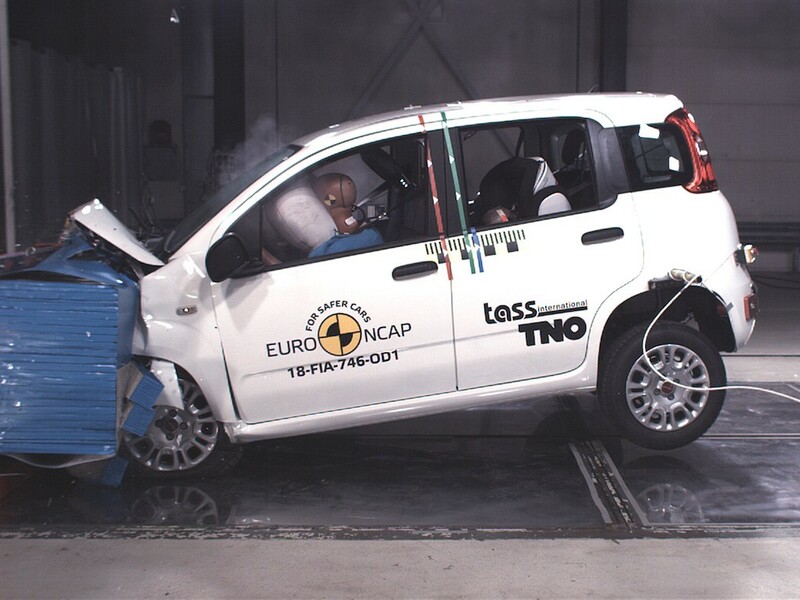 Fiat Chrysler Automobiles has been told to step up to the mark on vehicle safety after the 2018 Fiat Panda was given a zero-star rating in the latest Euro NCAP tests while the Jeep Wrangler scored just one star. The Panda – one of two zero-rated cars in Euro NCAP’s history along with the Fiat Punto a year ago – failed to score more than 50% in any of the safety organisation’s four key testing categories; it scored just 16% in the Child Occupant Protection test compared to an average of 79% for this category. It also scored low for Safety Assist due to featuring just a seatbelt reminder and the rear system didn’t meet requirements so wasn’t even rated. He also urged buyers with tight budgets to consider a safer small car second-hand, like the five-star Seat Ibiza (see his comments here). The Jeep Wrangler was also slammed after scoring just one star, due to its seatbelt reminder and speed limiter but was criticised for its lack of other driver assistance systems. The rest of Euro NCAP’s tests saw five-star ratings awarded to the Audi Q3, BMW X5, Hyundai Santa Fe, Jaguar I Pace, Peugeot 508 and Volvo V60, although there were some issues with airbags on the X5 and Hyundai Santa Fe, wth early cars of the latter now subject to an official recall to sort ths.